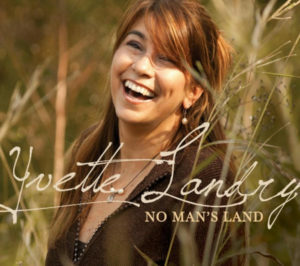 Yvette Landry’s first children’s book, “The Ghost Tree,” was nominated for “Louisiana’s Young Reader’s Choice Award.” And more recently, her new book, “Madame Grand Doigt,” along with “The Ghost Tree,” were formally accepted into the Library of Congress Collection for Children’s Literature. 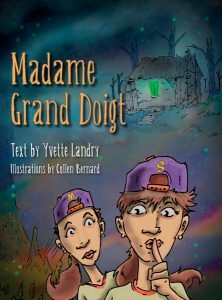 The UL Press is proud to announce the release of Yvette Landry’s second book, Madame Grand Doigt – a spine-chilling children’s story that is brilliantly illustrated and steeped in Cajun tradition. 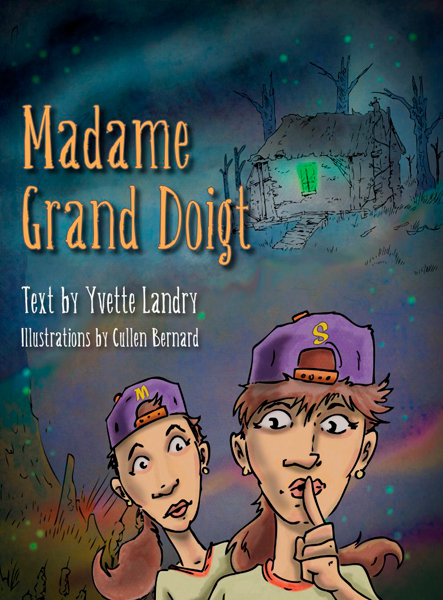 Click here for a preview of Madame Grand Doigt. 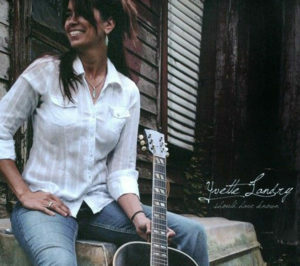 "With The Ghost Tree Yvette Landry has created an incredibly rich cautionary tale. In this story she honors the power of memory and storytelling. Here is a tale that serves both children and adults, the adventurer and the observer. Her narrator is one who is held between what Pop told him and his own experiences of living in a world that is always dangerous and foreboding. He knows the swamp of experience that every culture and every individual faces in growing up. It is called “the real world” in many places. 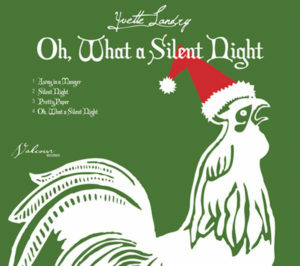 Sometimes the danger zones are singled out by gingerbread houses, or goddesses with snakes for hair, or trees that turn children to stone and eat them up. 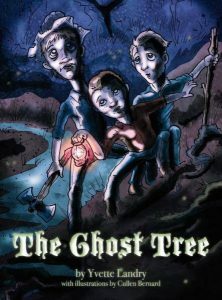 The Ghost Tree reminds us that the world is a dangerous place and that the story is an incredible place to go to for wisdom, or just a touch of plain, good sense if we are not ready yet or old enough yet for wisdom. " 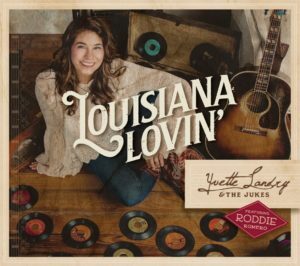 "Award-winning singer, songwriter, musician, and educator Yvette Landry has now written a spine-chilling children’s story—The Ghost Tree—vividly illustrated and steeped in Cajun tradition. 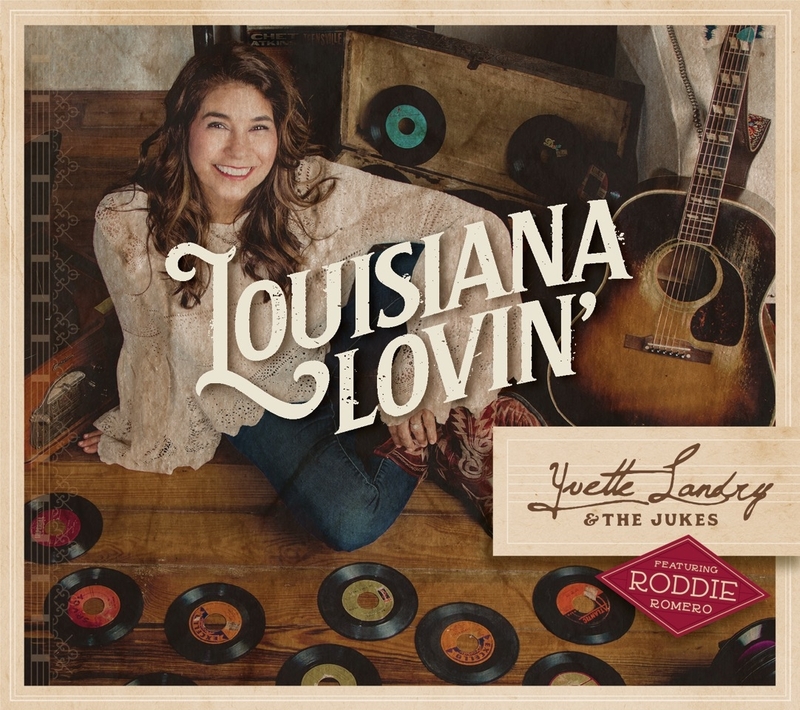 Of course, trees in the swamps of Louisiana don’t really turn children to stone and swallow them whole, but this is the kind of story that Cajun parents used to tell their kids to prevent them from venturing alone into potentially dangerous places, like deep woods and swamps."